Zong is a subsidiary of China Mobile, the largest telecom company of China. Formerly PakTel, Zong is the only telecom company in Pakistan with both 3G and 4G licenses. The company has rights for 10 MHz spectrum band in both 3G and 4G and offers mobile Zong internet packages to both prepaid and postpaid customers. They have also recently introduced Zong 4G wingle/dongles for plug-and-play internet. It is the only telecom provider to offer flawless connectivity over Motorways. Zong 4G device price starts from PKR 2000 to PKR 4500 depending upon the type of device selected. Device is fine, promotion is good, device availability is a problem. Overall its good but one thing I am missing here. I cant see internet volume consumption with respect to date/time/user. I can only see total consumed volume. Zong 3G packages are available for both prepaid and postpaid users. Additionally, Zong 4G packages are available for those with 4G enabled handsets that can fall back to 3G and 2G where 4G services are not available. 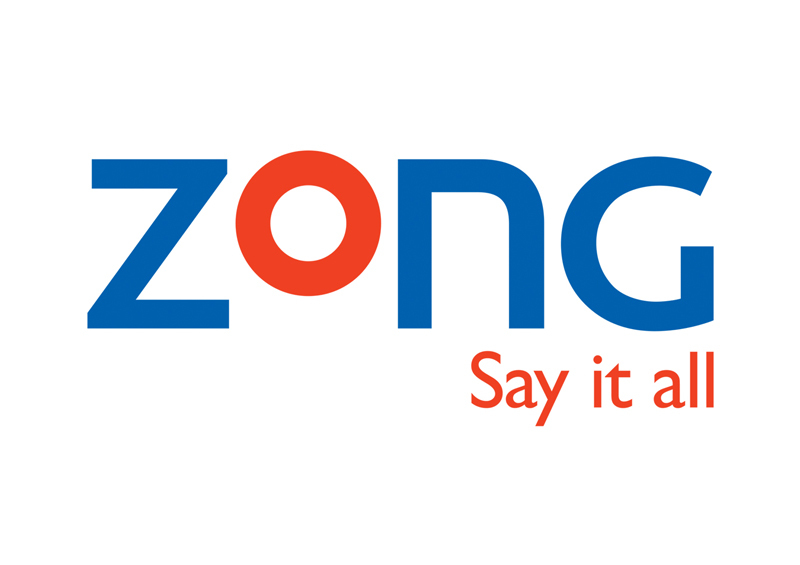 Zong offers various postpaid packages to its users who like to use internet services on the go. The telco’s mobile broadband can be experienced through 3G/4G internet devices such as Zong 4G Wingle/Dongle and MiFi devices.Zong offers different WiFi packages that includes 24GB, 50GB, 100GB and 200GB volumes.